In today’s technological times it’s become rather simple to identify the flaws in our country, our state, and even our community. We see, we post, we tweet, we discuss change. Unfortunately, more often than not we seldom take action. We simply move past the issue in a diffusion of responsibility and scroll further down our news feed. This wasn’t the case, however, for Coronado’s Alisa Kerr and Lance Rogers. 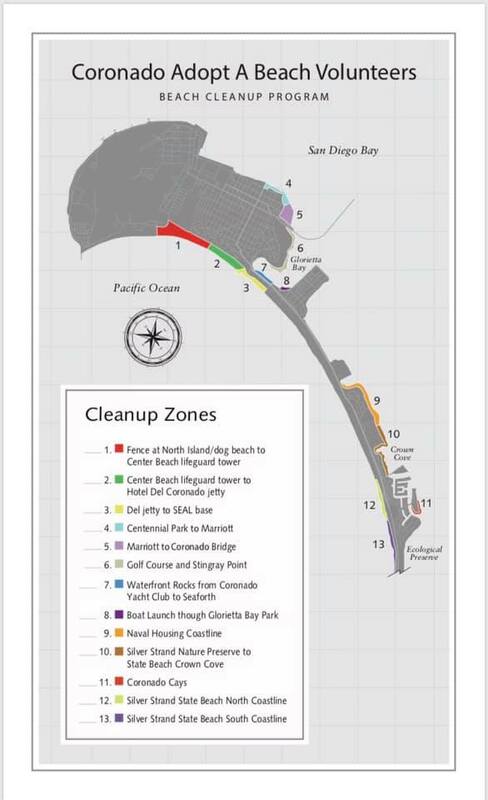 They recently stepped up and are now cleaning our beaches with teams of volunteers one zone at a time. Coronado is a tight community and one that its residents take pride in. 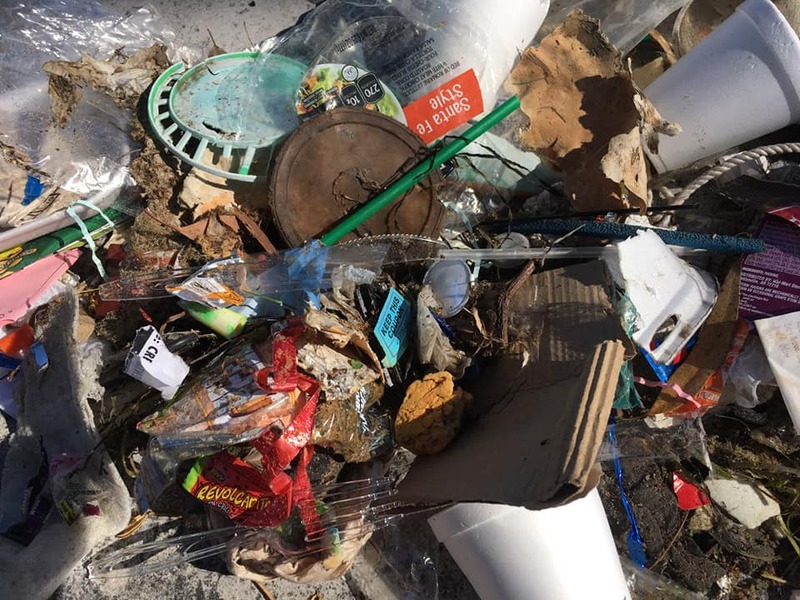 It is because of this pride that the issue of litter finding its way to our shores following a recent storm became a hot topic of conversation on one of our community’s many social media pages. 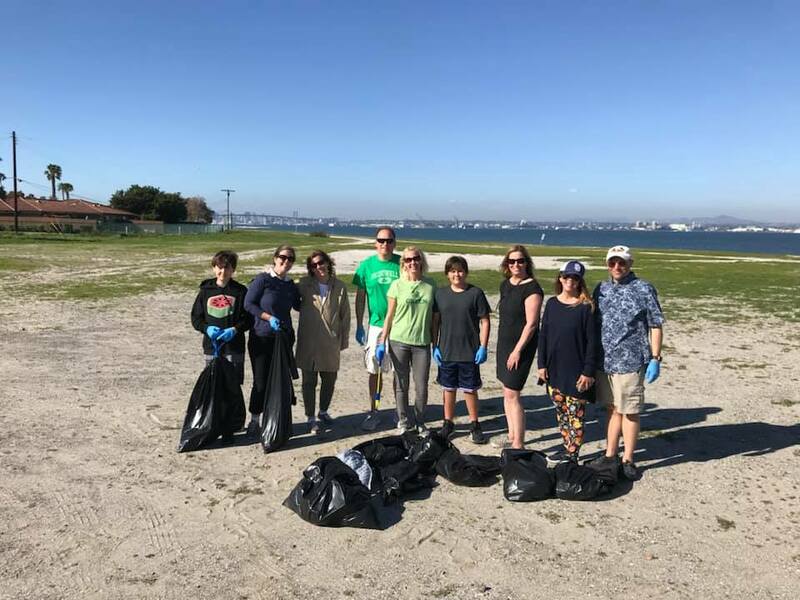 It was in the comment section of this discussion that Alisa recalls her simple yet powerful reply, “well…why don’t we just clean it up?” This response is what started a community-wide effort to have our pride reflected in our beaches and “Coronado Adopt a Beach” was born. Just like waves upon our sand, ideas began to crash into Alisa’s mind. She immediately reached out to a friend and fellow community member for help. “I called Lance Rogers…he has an environmental firm and is very involved,” remembers Alisa. 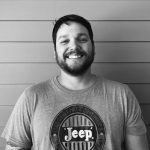 Lance didn’t hesitate and was all in with his passion, knowledge, and ideas that Alisa described as “exciting” and “next level.” Lance’s expertise has provided his firm opportunities to find environmental cleaning solutions spanning from our very own golf course all the way to Niagara Falls. 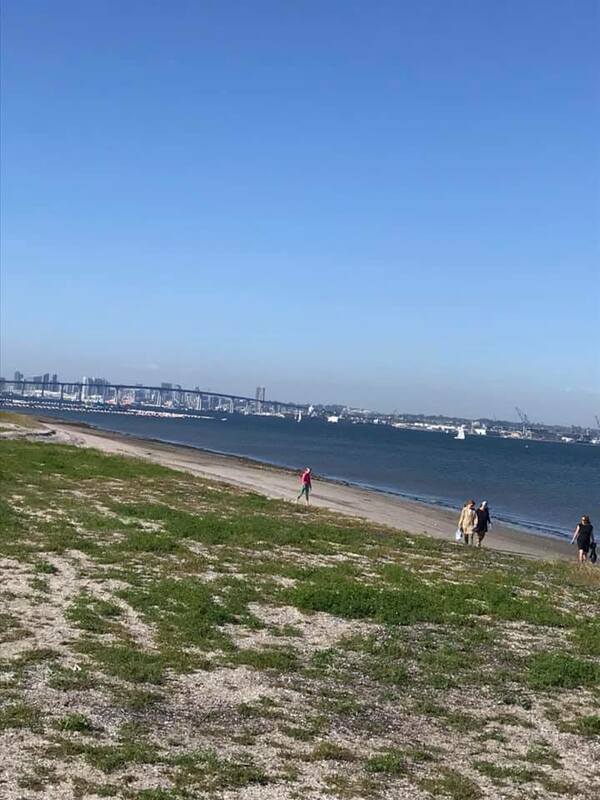 The shores of Coronado were divided into different zones simplifying the volunteer process. “We’re working on a partnership with the Navy to gain access to the harder to reach spots”, claims Lance as he refuses to let federal property become a barrier. 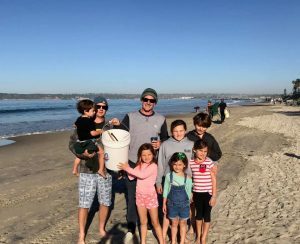 Zone 9 Coronado Adopt a Beach clean up crew. and it’s a beautiful way to start the day. as we walk the beach and clean zone three! 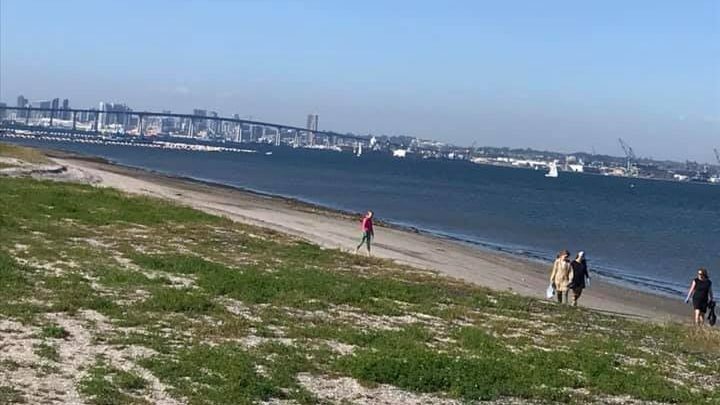 Despite Coronado Adopt a Beach having such an amazing spark, there is still room for growth in the early stages of this fire. “This is our town, these are our beaches, and every little bit helps,” exclaims Lance. If you can’t donate your time you can still do your part. A way to donate money to provide supplies (gloves, buckets, pickers and grabbers) for volunteers is in the works; and if not that, you can simply bring a trash bag with you the next time you head to the beach and make a difference on your way out. 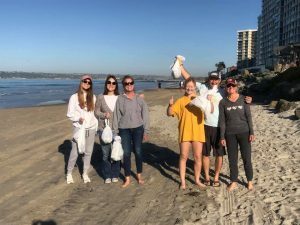 Zone 3 Coronado Adopt a Beach clean up crew. This is our chance to make a difference and be a part of the solution as opposed to simply pointing out the problem. 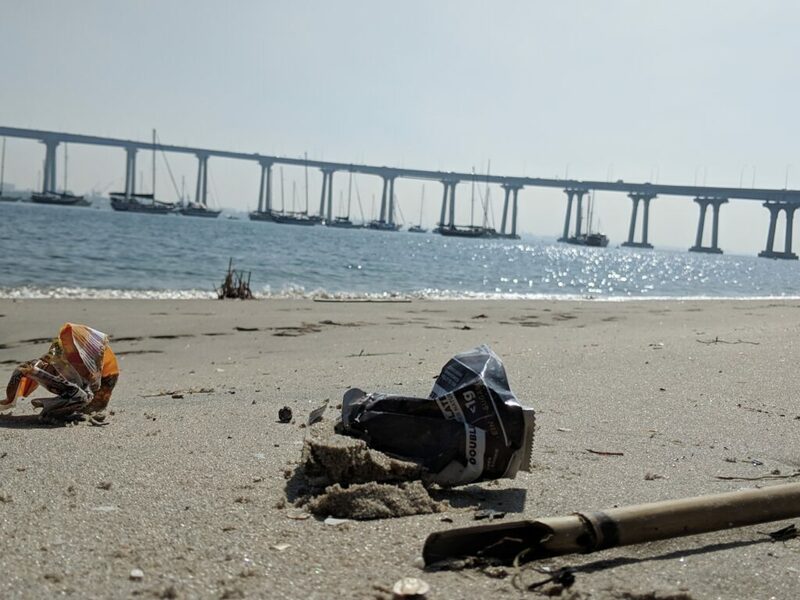 So, next time you find yourself scrolling through the endless miles of cat videos and political rants on Facebook, take a quick visit to the “Coronado Adopt a Beach Volunteers” Facebook group and sign up for a team. Because, after all, it truly takes a village.